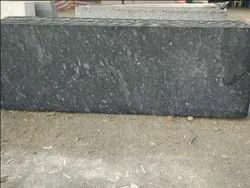 Absolute Black Granites we source and offer are provided in varied forms like tiles, slabs and blocks. 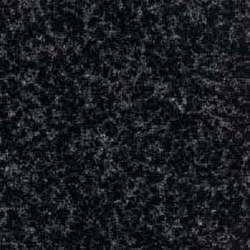 These absolute dark granites are provided in varied colors in background, with or without tiny flakes. We can also offer these in different polished and finishing surfaces as per the specific demands of clients.